911 : The Greatest Lie Ever Sold is a film by film maker and activist Anthony J. Hilder. 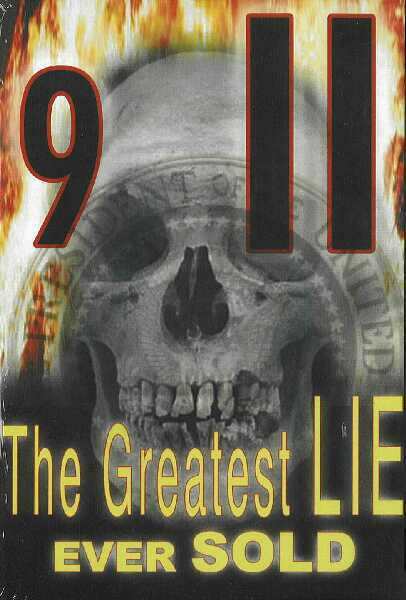 It deals with the what happened on that day when thousands of Americans and others lost their lives due to what appears to be an inside job. Hilder presents the FACTS as they are, and asks the question … Was this an inside job? This gives the viewer a chance to think about the facts that have been presented.